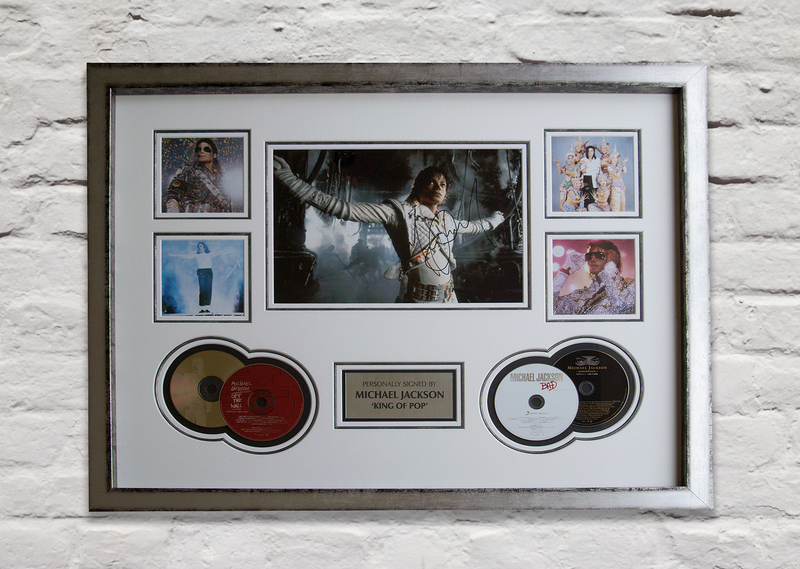 Here at Mounted Memories Ltd we realise the importance of protecting your valuable photos. 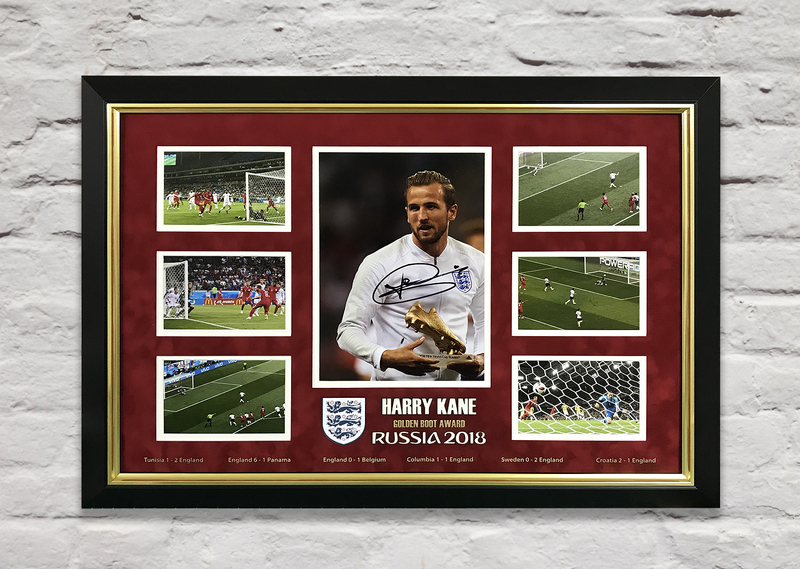 No matter who your photo is signed by, it's important to frame the item to a standard that allows the signature to be preserved. 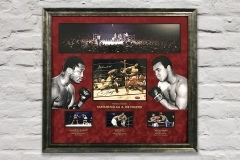 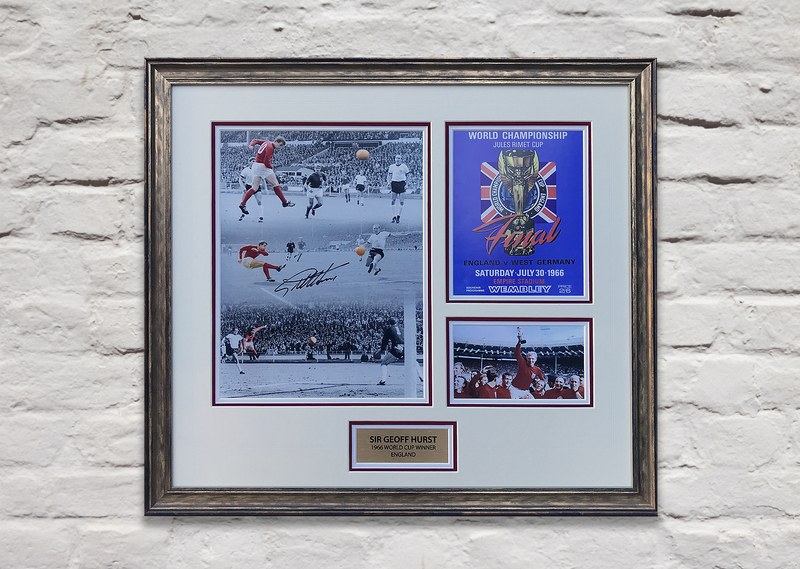 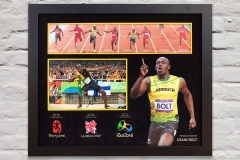 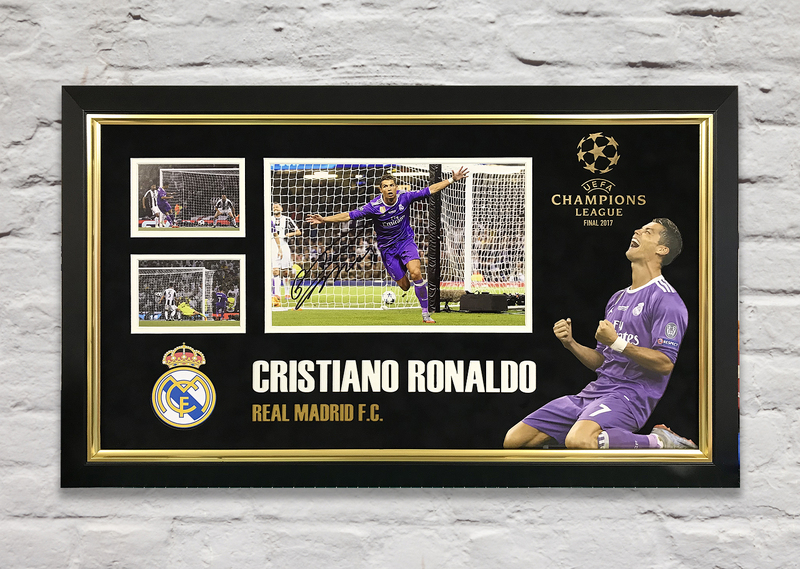 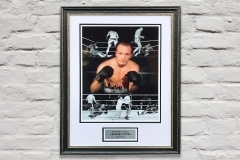 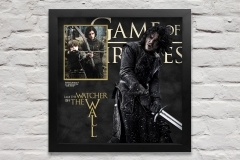 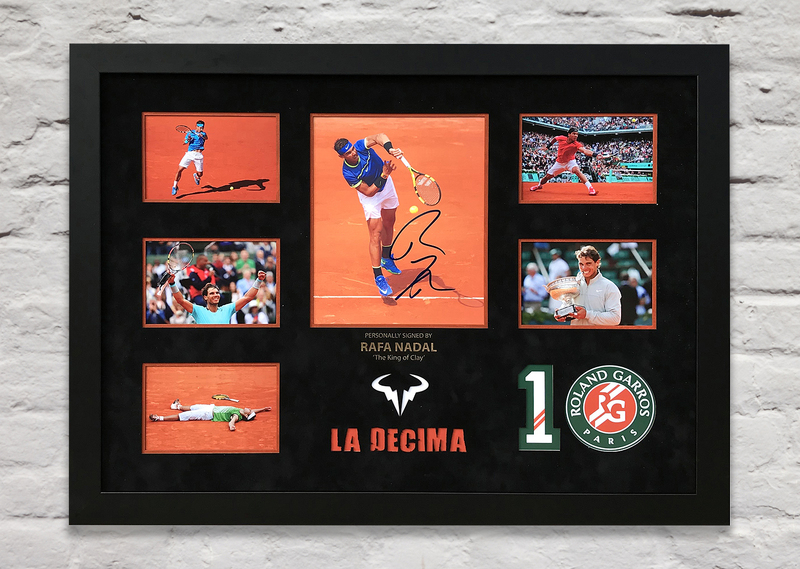 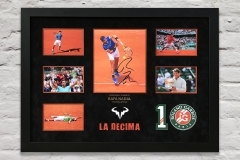 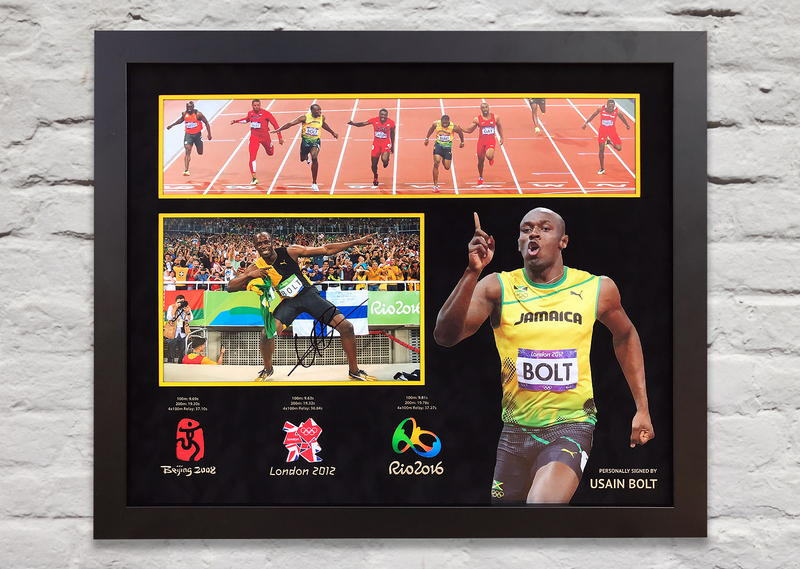 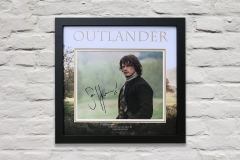 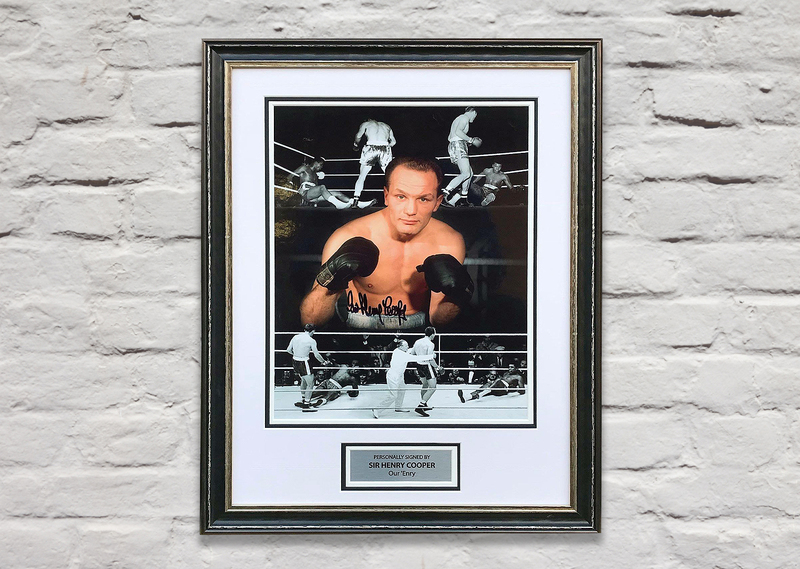 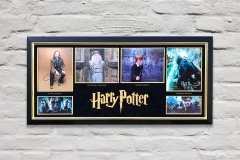 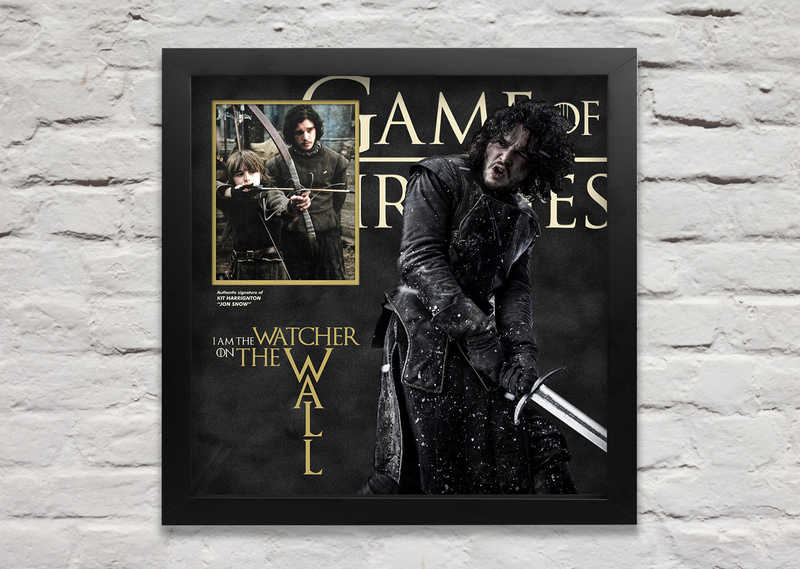 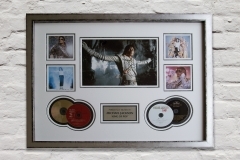 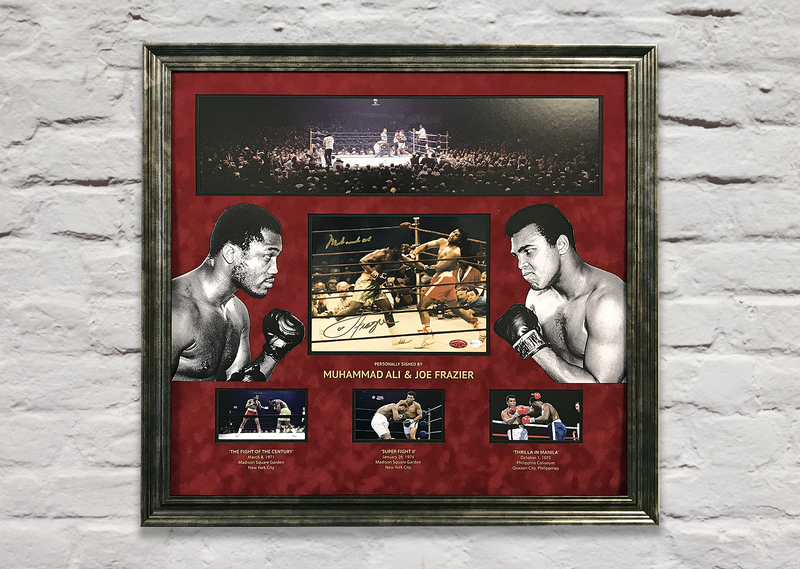 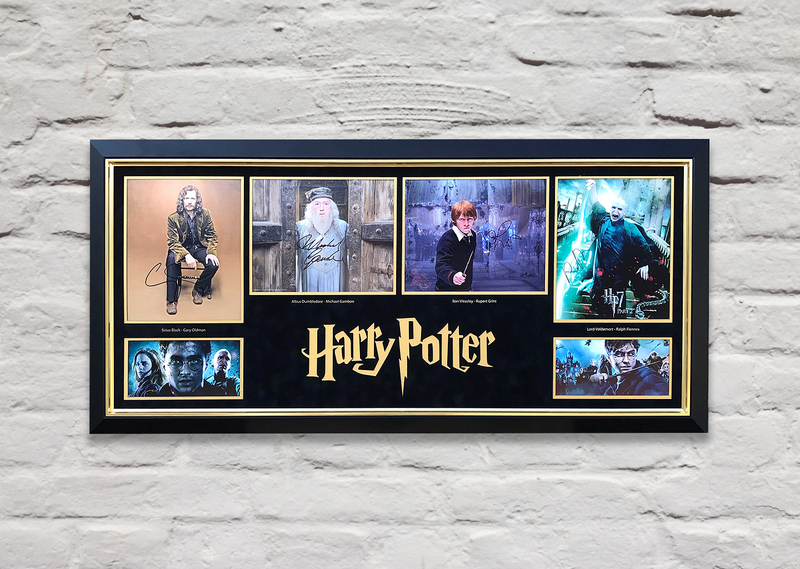 We offer a vast array of framing options for signed photos; including computer cut mount board or custom laser cut designs. 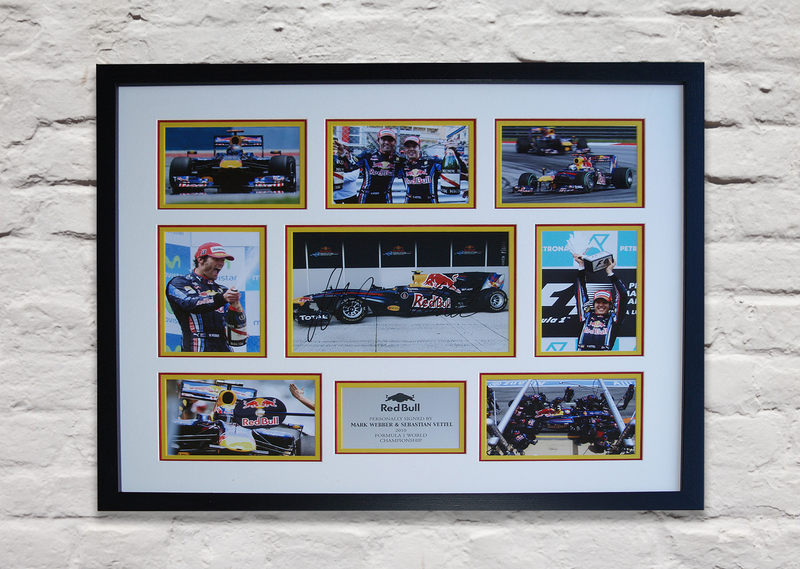 Since all photos vary in size, orientation and design, each and every frame created is a bespoke service.